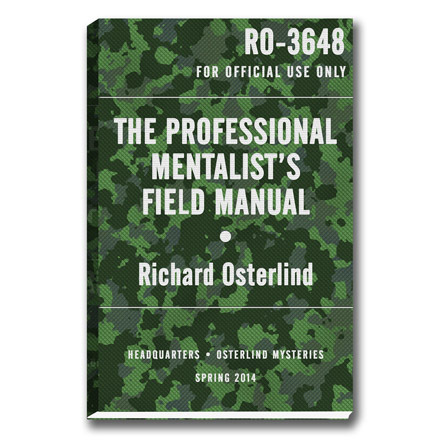 This book is unlike any other ever offered. 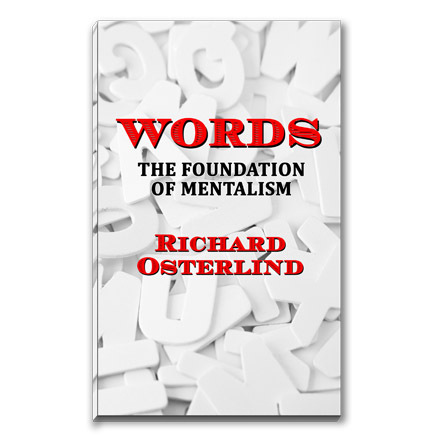 His hard-hitting advice is incredibly insightful and priceless for the working performer. 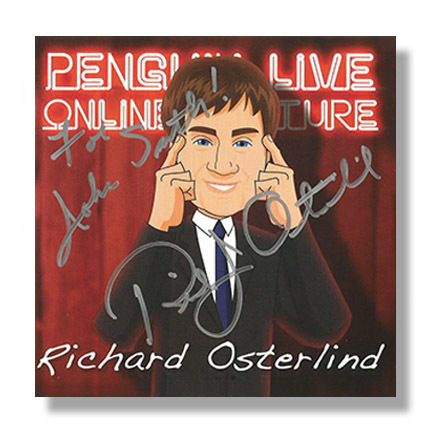 Beware though: Richard doesn't pull any punches! 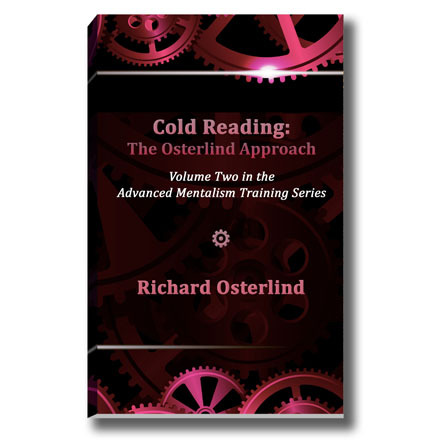 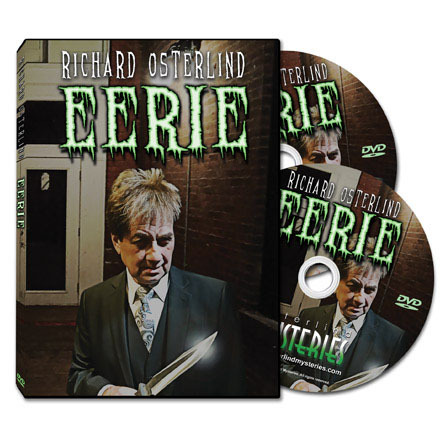 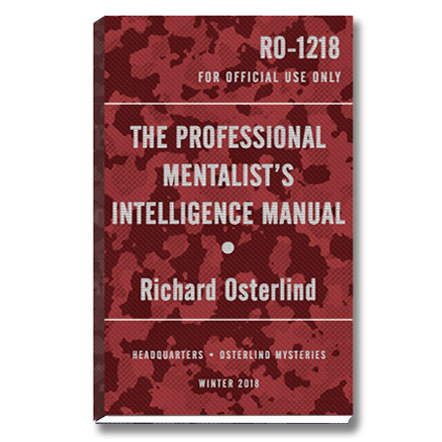 However, if you have ever attended one of Richard's lectures or workshops, you will immediately understand the value of this book. 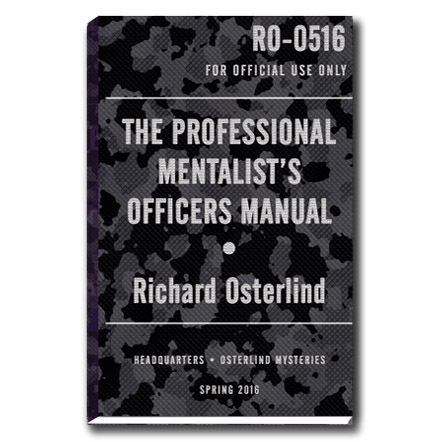 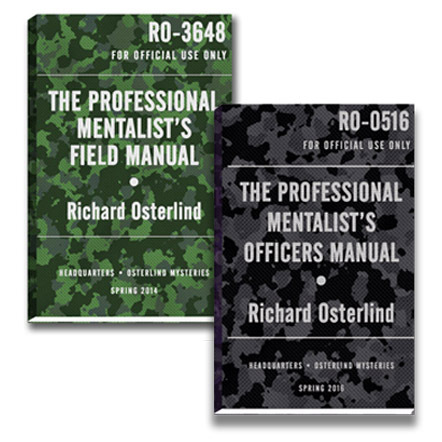 When you really get serious about your career as a professional mentalist, it's time for you to read The Professional Mentalist's Field Manual.